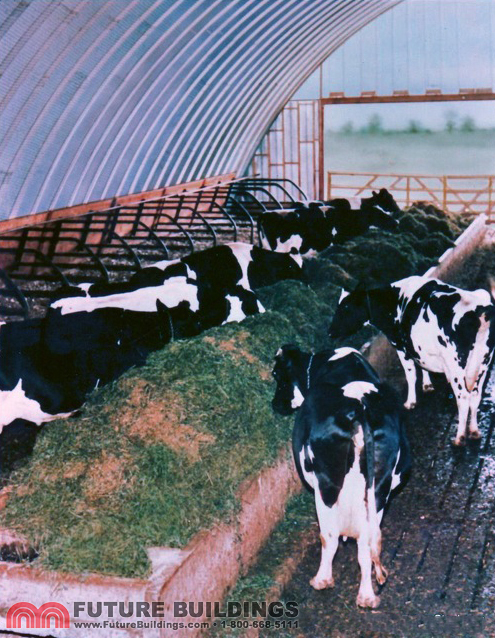 Perfect Protection and Shelter for Livestock! Designed to be solid, warm and dry. 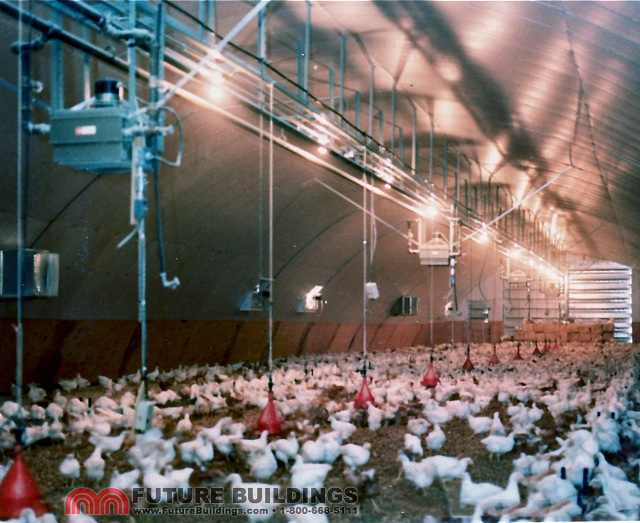 The trussless, arch format is ideal for barns by allowing for total internal space maximization – end-to-end to end with stalls, coops and cages and ground to roof with rafters or racking. 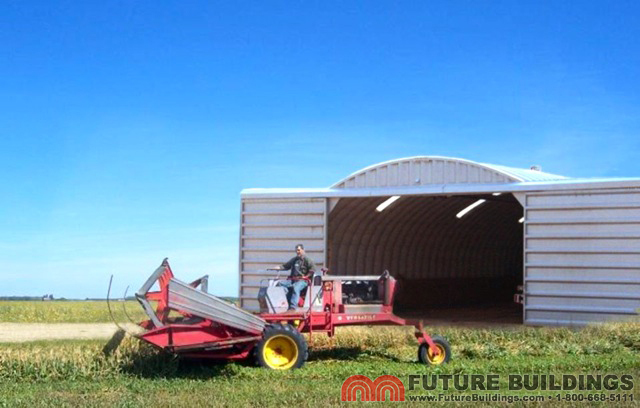 Future Buildings engineers will custom design and manufacture a Barn to fit your unique agrciultural needs and your budget. 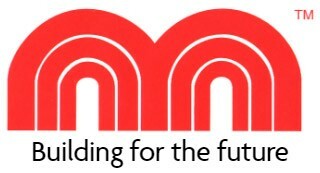 Whether your property is big or small Future Buildings can manufacture precisely the building to fit! 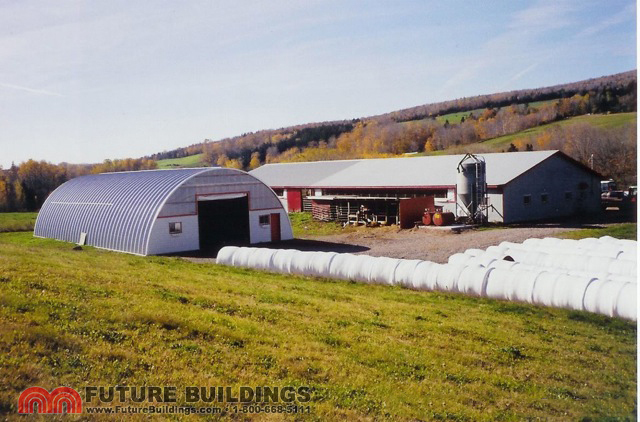 Unlike traditional steel, wooden or brick barns, Future Buildings steel buildings have a unique truss-less design. 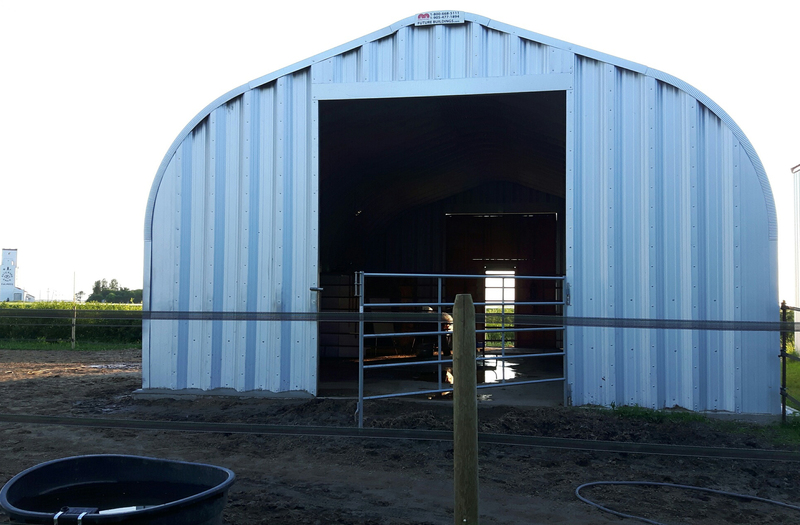 With no trusses taking up space you have more room throughout for storage, racking, shelving and parking large vehicles such as RV’s, backhoes and tractors.